Lock in a great price for B:CONTE Asakusa – rated 9.1 by recent guests! 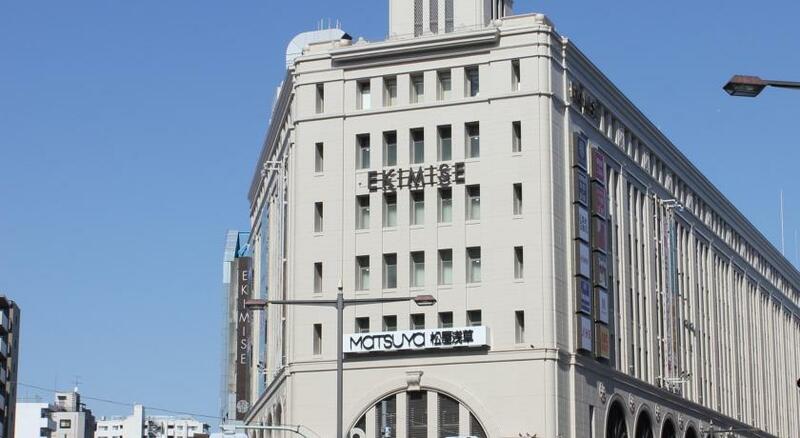 Location: This hotel was conveniently located just minutes away from Asakusa Station and Asakusa attractions. Space: The room was spacious and clean, and my particular room had a spectacular view. Staff: All the staff were warm and friendly. I asked the person at the front desk, Sahara, if she could check if the museum I wanted to see was open that day. She gladly called the museum to confirm. The following day she followed up with me on how the museum was. The cleaning staff did a great job in cleaning the room. Breakfast: Vouchers were provided for breakfast in the adjacent cafe. It was tasty and clean. I would book this place again in a heartbeat. Excellent location and warm and friendly staff. The included breakfast at the adjacent cafe was nice as well. very clean and comfortable hotel, with all amenities for a perfect stay. 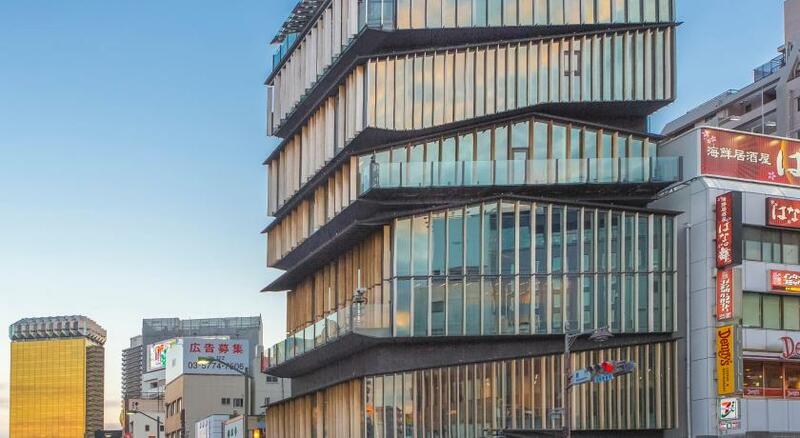 The location is perfect, only 5mn walk to the Asakusa temple and in the middle of a very nice shopping street (but still very quiet at night in the hotel) 10mn walk from the main subway (Gyosa line) and train stations. Super friendly staff (english speaking) for a very smooth check-in and check-out. Perfect location, very confortable room with all amenities. Even a washing machine/ dryer. Definitely a good place to stay in Tokyo. I loved it ! Staff is super friendly and speak good English. I travel to Tokyo twice a year and my first choice is B:Conte Asakusa for the past 7 or 8 years that I’ve been visiting Japan. I love the location, the staff are always nice and helpful. Room has a wardrobe, little kitchen, washer/dryer. 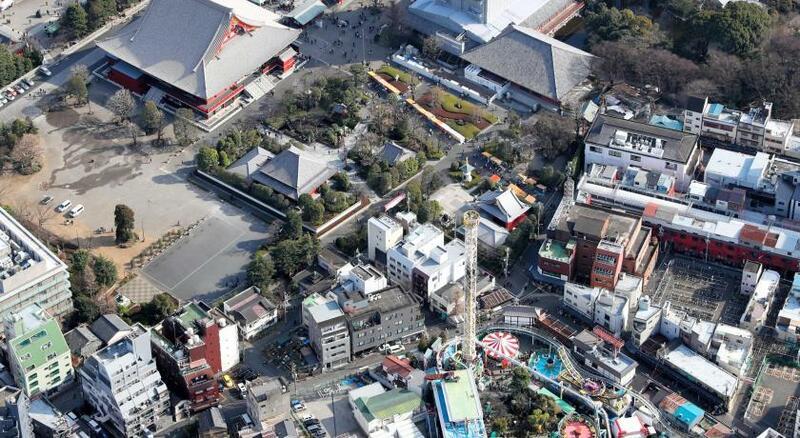 Position is very comfortable very close to Sensoji temple in Asakusa. Very good value for money. Excellent and helpful staff, and location has no motor vehicle traffic.. which is wonderful. 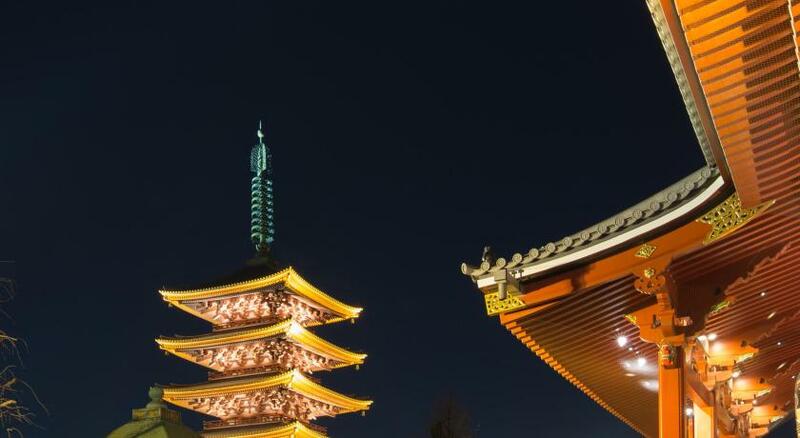 Asakusa is a great area with all kinds of resources and shops. Place is a bit of a walk to the station, but an interesting one. Also very near a beautiful shrine area. Everything it was very good experience, very good hotel and service. Nice people and beautiful and special location. The room has washing machine for free, and dryer. The total experience was ferfect. 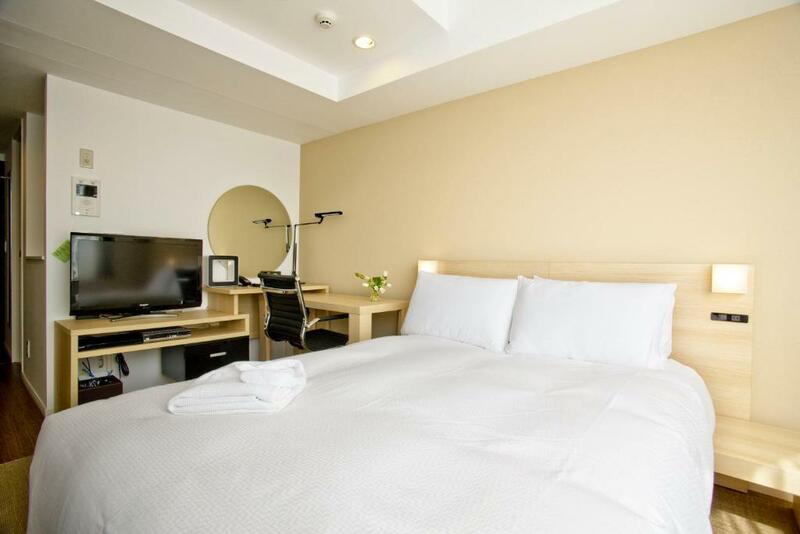 B:CONTE Asakusa This rating is a reflection of how the property compares to the industry standard when it comes to price, facilities and services available. It's based on a self-evaluation by the property. Use this rating to help choose your stay! Only a 5-minute walk from Asakusa Subway Station and Tawaramachi Subway Station, B:CONTE Asakusa offers modern accommodations with a kitchen and an in-room launderette. 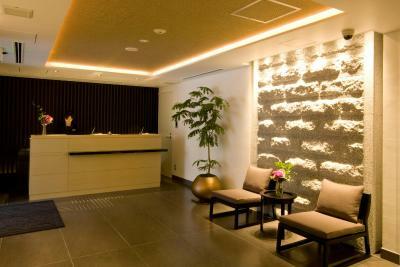 Free Wi-Fi is available at the entire property and Japanese/English-speaking concierge service is available. 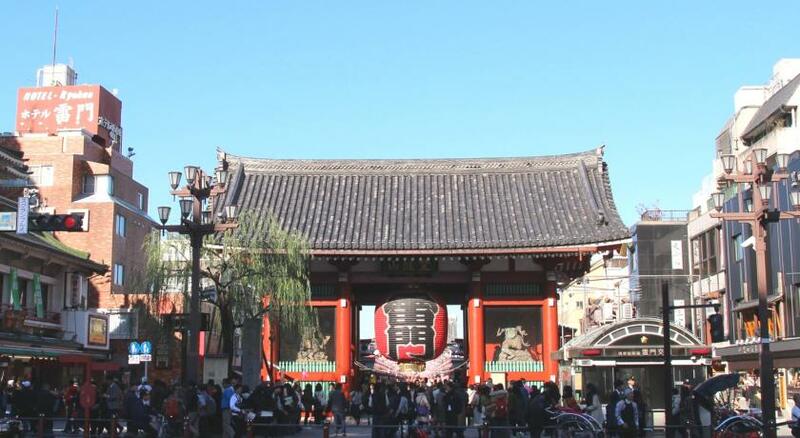 Senso-ji Temple is a 3-minute walk away. The air-conditioned rooms feature a flat-screen TV with a DVD player and ironing facilities. The kitchen comes with a microwave, a fridge and a stove. Kitchenware is provided as well, and the private bathroom comes with a shower room. Free-use bicycles are available for guests to tour the area and dry cleaning services are offered at the concierge. An air purifier and trouser press can be rented as well. French and Italian dishes are served at Asakusa Cafe La Grande Calice. 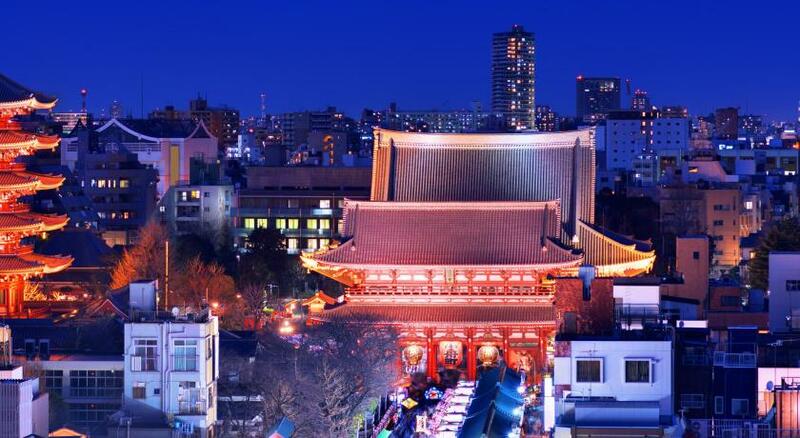 Asakusa B:CONTE is a 10-minute train ride from Tokyo Sky Tree and Ryogoku Sumo Hall. JR Ueno and Akihabara Train Stations are both a 5-minute train ride away. 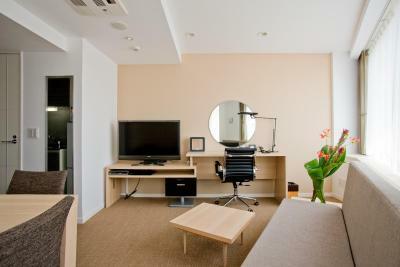 When would you like to stay at B:CONTE Asakusa? This air-conditioned room features a flat-screen TV with a DVD player and ironing facilities. The kitchen comes with a microwave, a fridge and a stove. Kitchenware is provided as well, and the private bathroom comes with a shower room. This double room features a DVD player, electric kettle and air conditioning. This double room has a bathrobe, stovetop and DVD player. This double room features a bathrobe, stovetop and electric kettle. This double room has a kitchen, microwave and DVD player. This double room features a tumble dryer, microwave and toaster. This double room features a DVD player, stovetop and bathrobe. This double room features a kitchenware, kitchenette and satellite TV. This double room has air conditioning, oven and cable TV. This double room features a electric kettle, bathrobe and kitchenware. This double room has a bathrobe, tumble dryer and stovetop. This single room features a stovetop, CD player and electric kettle. This double room features a electric kettle, bathrobe and satellite TV. This double room has a soundproofing, kitchenware and cable TV. House Rules B:CONTE Asakusa takes special requests – add in the next step! B:CONTE Asakusa accepts these cards and reserves the right to temporarily hold an amount prior to arrival. The location is INCREDIBLE! I never make online reviews, but had to for this one! Could not recommend enough! Insane location, fantastic rooms (so so cheap for what you get) and the staff were super lovely! Thank you! Breakfast choice is limited - not in the hotel, in the café next door (5m away). but still very convenient and friendly japonese staff. Our room was one floor up from the street. It wasn’t loud but there was street lighting that stay on all night that could be bothersome. Very cozy and comfortable room. Clean and everything you needed was available for you there. Bonus breakfast that was a nice addition. Not too many choice of breakfast. But the staffs in the restaurant are lovely. Good location. Nice kitchen and bathroom. It is a long and crowded walk from the JR stations. Also the hotel should put up a sign board outside, I kept walking by the entrance. The staff is very accommodating. I checked in after 10 pm, they were kind enough to let me spend the night before paying. Generally they are attentive to details. My Friend joined me on the last night of my stay, they added extra set of pyjamas, pillows and toiletries without asking. We were able to check in after 9pm coming off an later international flight and was easily located off the Asaksu and Ginza line . The staff were accommodating who also spoke English to get you by and the facilities including the shower would have to be one of the best on my travels around the world. The shower having high pressure, large and with seating inside which was great for the ladies to shave their legs lol the hotel is located walking distance to shrines, temples, food/gift markets, grocery shopping, traditional restaurants and cafes. The place had high speed internet along with the room coming with a portable hand held phone that can be taken on your site seeing travels around the city without having to use your personal phone. Sadly this time I was assigned into a room which was in a terrible condition, carpet was stained, furniture were very torn and damaged, there was dust in the closets and small storage areas. I was very disappointed with the condition of the room and what have become of the hotel. I have complained to the staff but there was not much to do about. To be honest I don’t think I want to spend my money in such a poor environment no matter how loyal I am and how much I love the place this poor condition of the hotel needs to be dealt with. I hope the management will hear my prayers! Amazing location. Various food options available within 5 mins of walking and subway station is also around 5 mins away by foot.